Note: This program is designed for those people who have already completed the Foundation Cloud Computing program from the Art of Service. To utilize the elearning program and sit the associated exam, you must have already successfully passed the Foundation Cloud Computing exam. This book provides the quality education and support materials needed to enable the understanding and application of Infrastructure as a Service in a wide range of contexts. 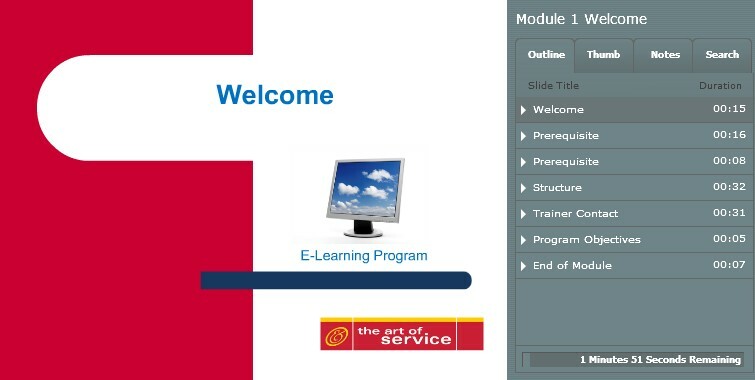 This comprehensive book comes with access to the eLearning IaaS Specialist program provided by The Art of Service. We hope you find this book to be a useful tool in your educational library and wish you well in your IT Service Management career! This Kit contains the book and online course access that provides everything you need to prepare for the IaaS Specialist Certification Exam, including in-depth coverage of all exam objectives, scenarios to easily demonstrate the processes in action, and practice exam questions for that last minute test preparation. This Study Guide and Online Course access provides complete, in-depth coverage of all exam objectives for the IaaS Specialist exam in a systematic approach, so you can be confident you're getting the instruction you need. * Real-world scenarios put what you've learned in the context of service solutions. * Thought-provoking questions challenge your thinking and understanding. * Exam Essentials in each chapter help you zero in on what you need to know. * Includes practice exam questions. * A Real-World Guide to IaaS Skills. * Key information and real-world examples organized around the actual day-to-day tasks and challenges you'll face in the field of IT Management. * Practice what you've learned with challenging IaaS Specialist exam style questions. 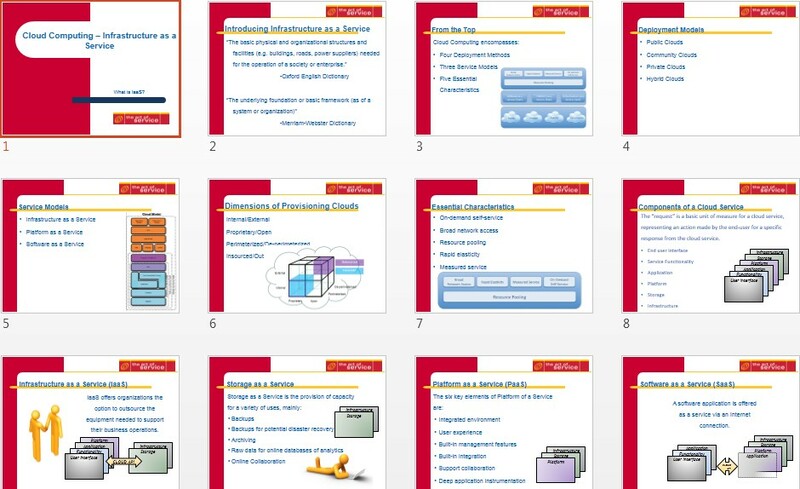 The cloud computing IaaS online course consists of 11 modules. Each containing various presentations, that along with the study guide eBook are designed to boost your knowledge and understanding of IaaS in cloud computing. You also receive a sample exam, to further prepare you for the cloud computing IaaS exam.